ATBC Tamil Radio Live Online. 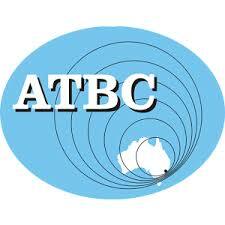 ATBC stands for Australian Tamil Broadcasting Corporation. ATBC is Australia’s only 24hour Tamil Community Radio serving the community for the past fifteen years as a not-for-profit organisation. ATBC’s Principle Studio is in Sydney and we have production studios in Melbourne and Toronto. Address : Australian Tamil Broadcasting Corporation , 3/39, Darcy Road , Wentworthville , NSW , 2145 ,Australia . Postal Address : P.O Box 4787 , North Rocks , NSW 2151 , Australia.